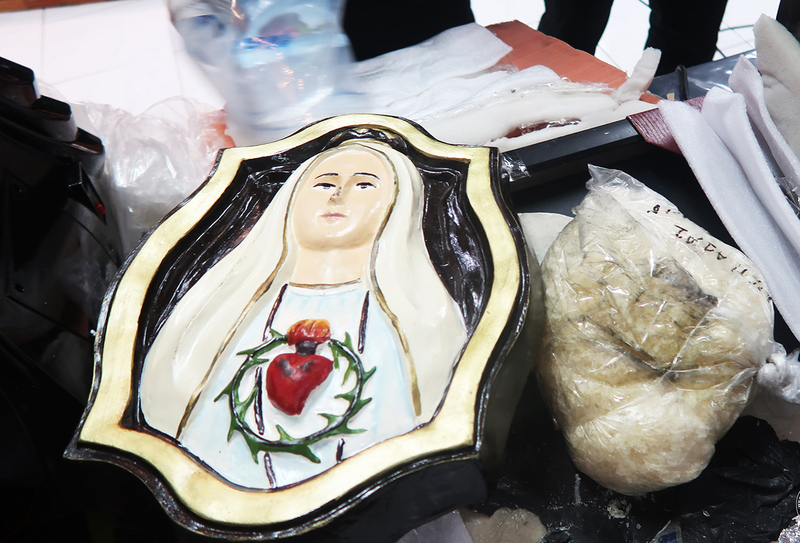 A cargo inspection in Manila revealed 2.21 kilos of illegal drugs stuffed into framed image of the Blessed Virgin Mary, the Bureau of Customs said. 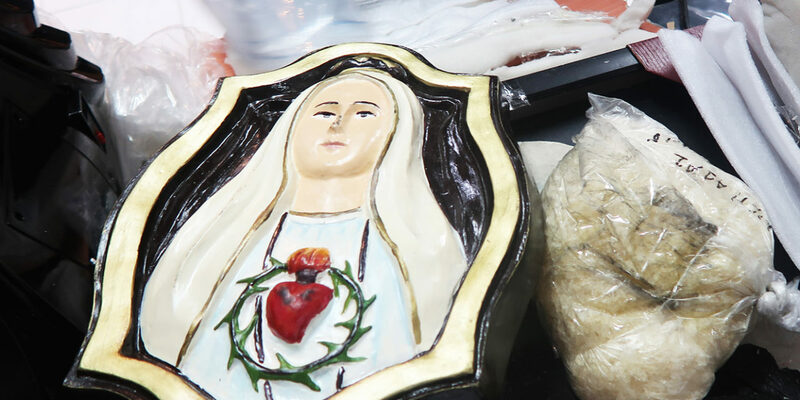 Authorities said 2 kg of “shabu” or crystal meth worth around P14 million from Africa were found tucked behind the Virgin Mary frame at Ninoy Aquino International Airport (Naia). 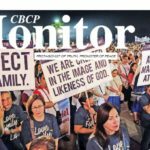 The sized shabu were among the illegal drugs intercepted at Naia on different dates that were turned over by the BOC to the Philippine Drug Enforcement Agency on Thursday. 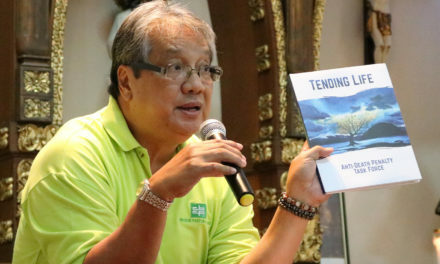 BOC Commissioner Isidedro Lapeña said the illegal drugs from Africa, USA, Africa, and Pakistan were concealed in parcels of clothes, sports items and massage equipment. 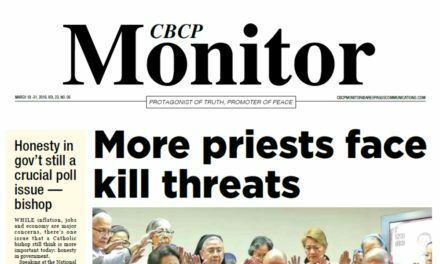 Bishop Mylo Hubert Vergara of Pasig condemned the use of religious images in drug smuggling and other criminal activities. 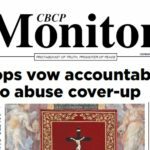 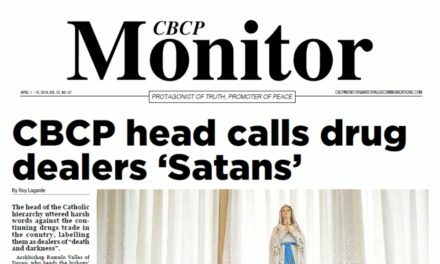 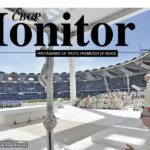 “I hope they won’t use what is sacred to our Church to further their criminal enterprise,” said Vergara, who also chairs the bishops’ Commission on Social Communications, over Radio Veritas. 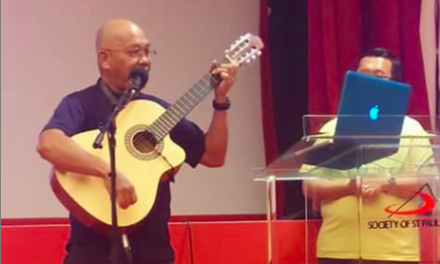 For his part, Fr. 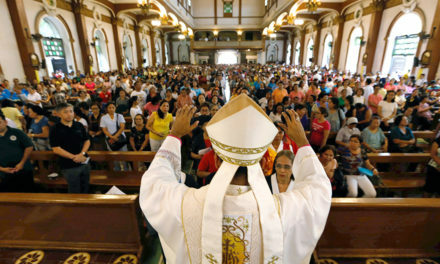 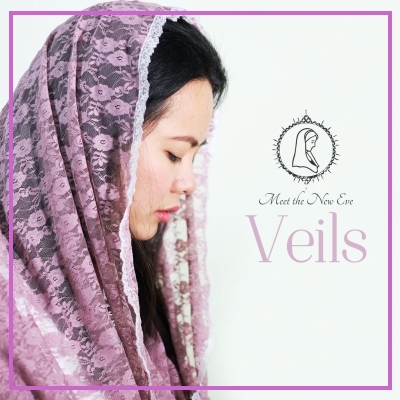 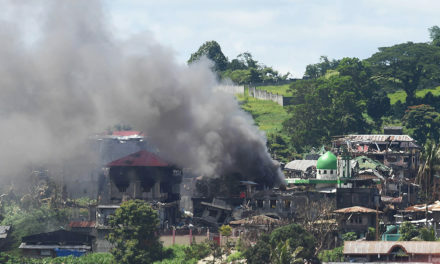 Melvin Castro of the Diocese of Tarlac said such act is “sacrilegious”.